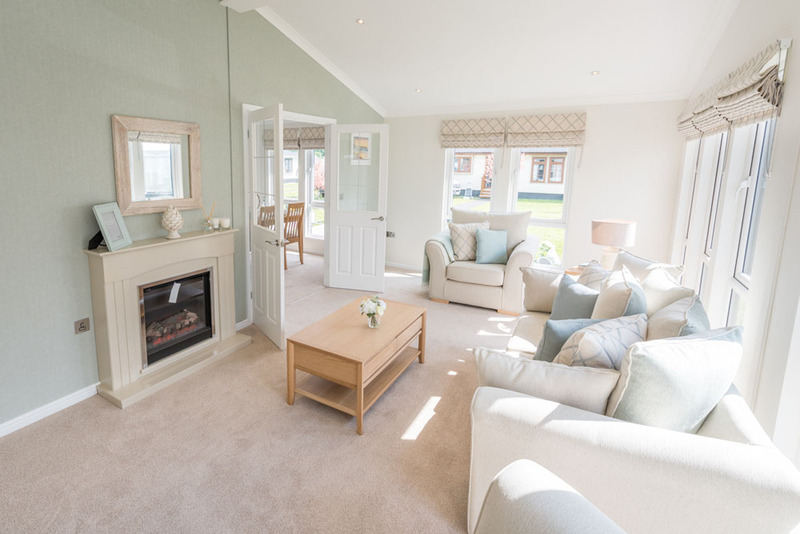 Mill Lodge is a fully furnished two bed and two bathroom luxury home, including raised decking and landscaped gardens. With all external works now complete the panoramic views from the decking are breath-taking! There’s something about the fabulous Mill Lodge that radiates quality and class. 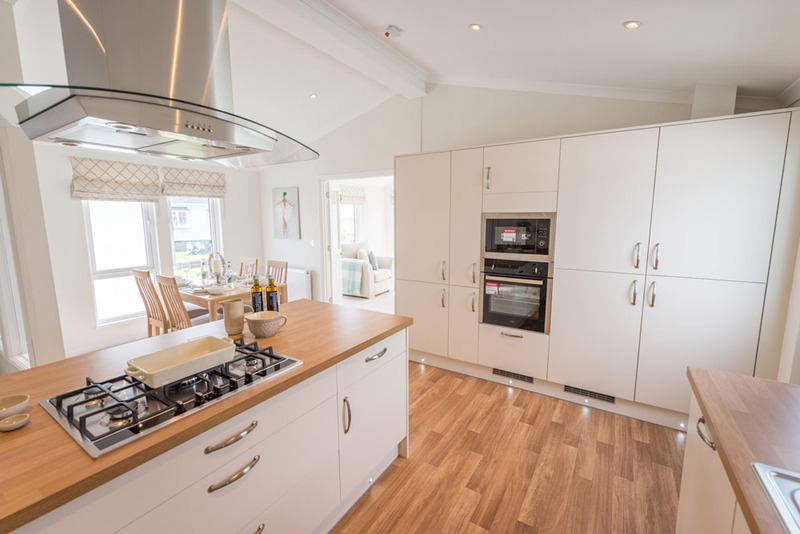 The well-equipped open-plan kitchen/dining room has its own side door to offer accommodation at its best. This residential park home is simply stunning! 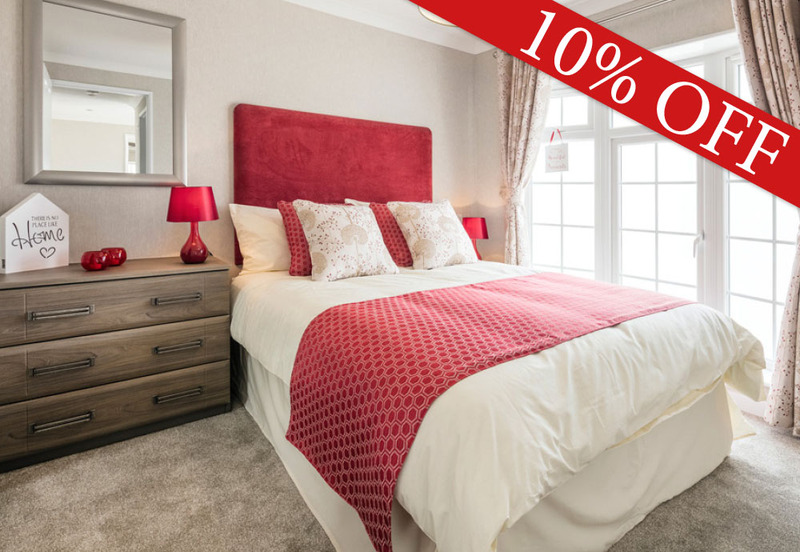 THIS PROPERTY HAS BEEN DISCOUNTED TO £254,995.00 FOR A QUICK SALE! 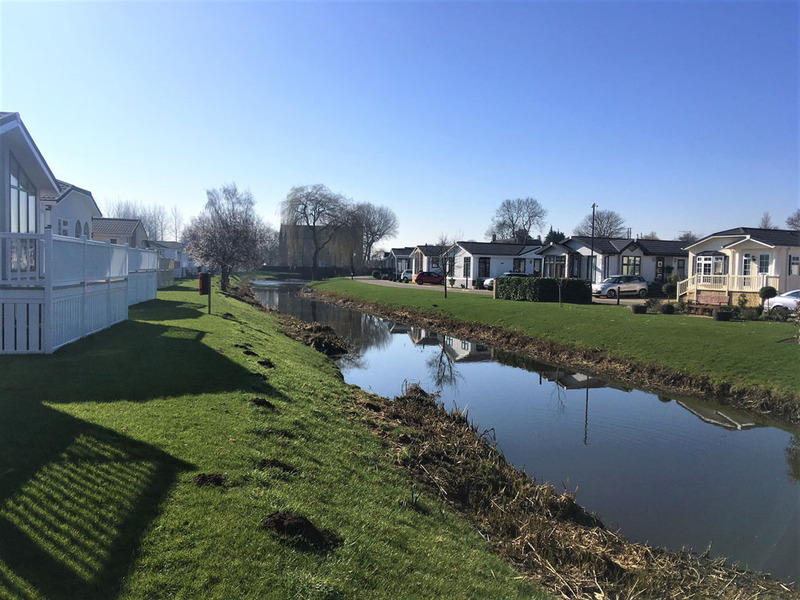 If you’re hoping to find your next home in a relaxing and exclusive community, designed especially for your needs, a Yarwell Mill Country Park Home is a brand new retirement lifestyle that is just waiting for you.